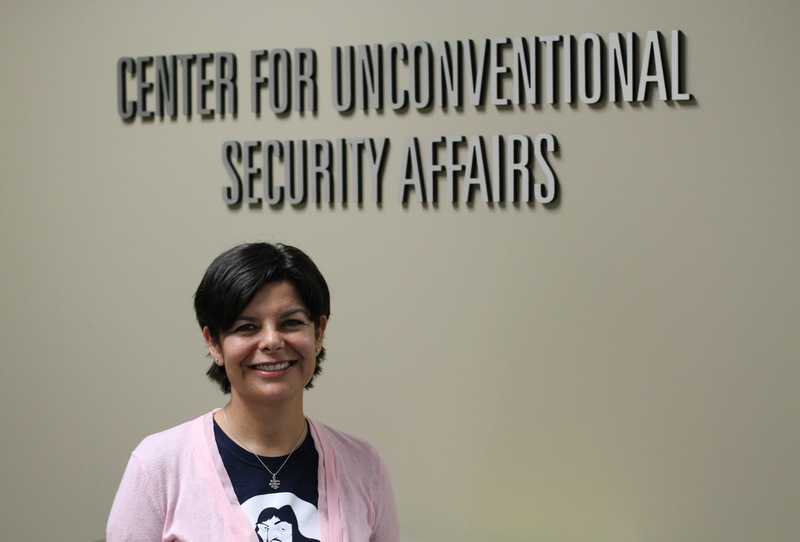 CUSA was honored to host Ph.D. student Martha Salaices as visiting scholar for the month of January. Salaices is a student of the Universidad Autónoma de Baja California Sur in Mexico and is actively involved in civil society, participation and alternative communication research groups. Salaices’ research is focused on established regional and agricultural activities in Baja California Sur and their impacts on both the natural environment and the quality of life of its inhabitants. Her preliminary research has identified a lack of coordination between organizations, agencies and communities to construct alternative re-appropriations of nature. Therefore, the project aims to analyze the municipality of Comondú from a social ecology perspective through observed and surveyed perceptions of human-environment interaction from various action strategies, interviews and discussion groups. Overall, Salaices aims to take action, mobilize and reorganize local communities to build a sustainable society.